When purchasing, please note on your order your height and weight, thank you! Great quality product and customer service. The store was kind enough to personally message about possible sizing issues. I had looked at the sizing charts beforehand but greatly appreciated the gesture. Overall I’m extremely satisfied with this purchase. 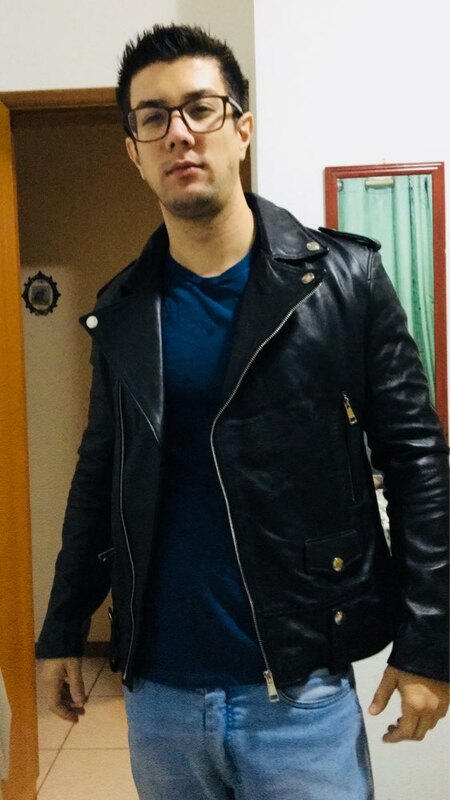 Jacket is great. 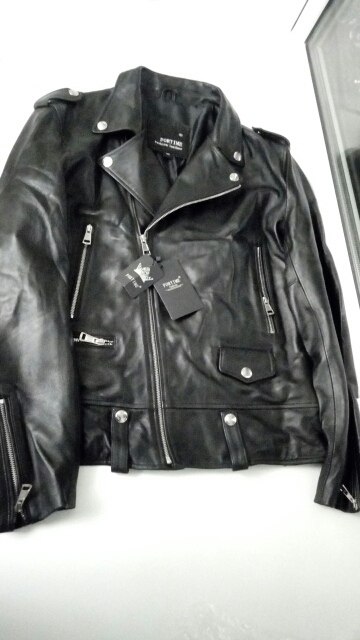 It is genuine leather, you can feel it’s weight. 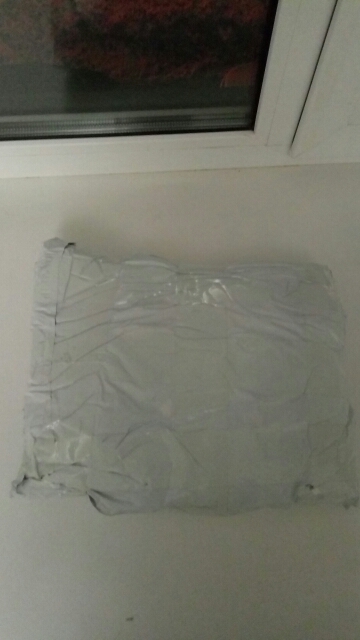 Haven’t gotten any wrinkles on it during shipment. 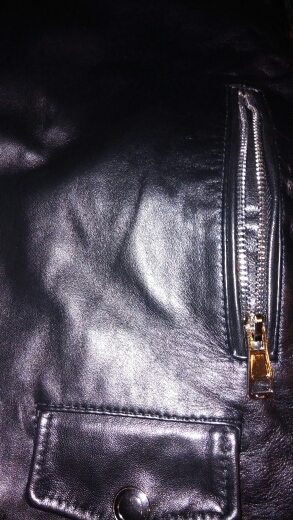 Zippers are in good quality, really made of metal. Seller was right about the size for me and is very reliable, thank you very much! Recommended! 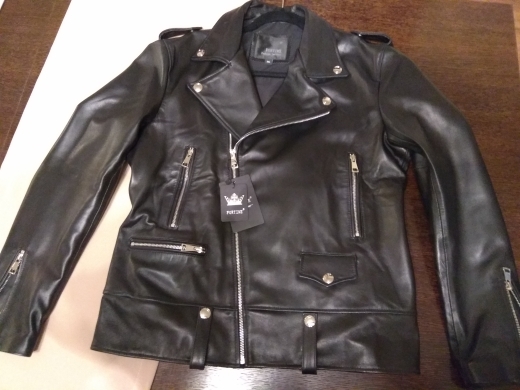 almost шла jacket, quality normal, store подсказал size, almost all ok than a little smell, but it is nothing выветрится, buy satisfied. 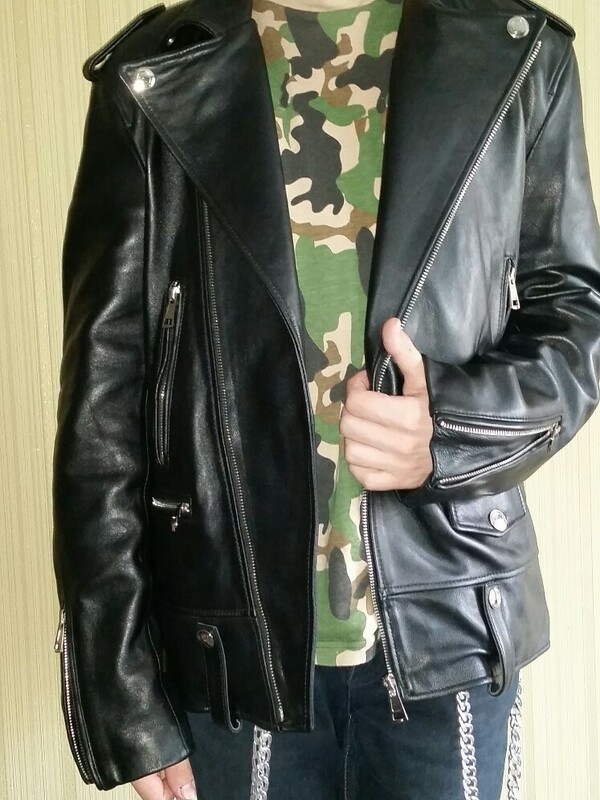 very have quality jackets and stylish, son perfectly fit height 174 cm, shoulder width 45 cm, chest 87 cm, waist 78 cm recommend. 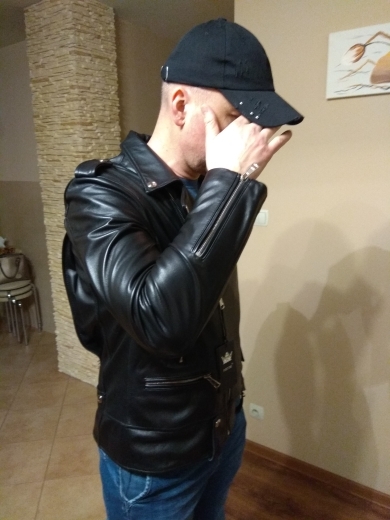 hi, jacket spełniła my expectations; leather mięciutka, fragrant and good quality. 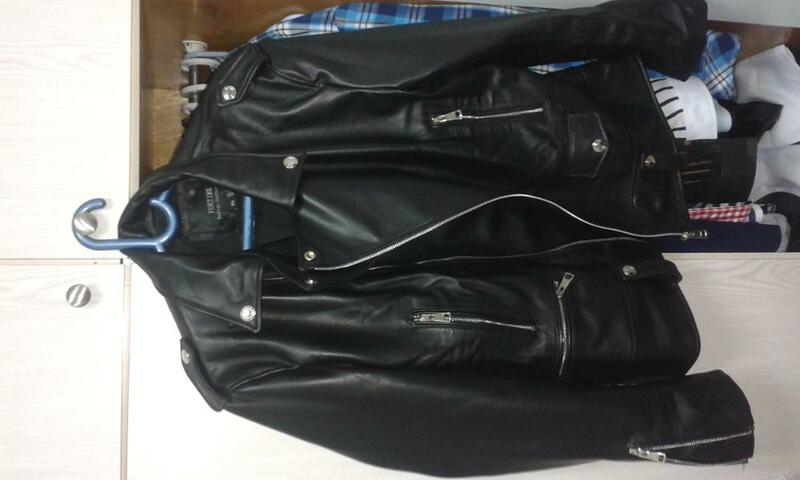 size jacket this 2xl-my height 181 cm, weight 86 kg; usually i wear size XL. accurate dimension jacket: waist 108 cm, bust 114 cm, l. sleeve of armpit 48 cm, l. sleeve of pagonu 65 cm, l. jacket from collarless waist 72 cm. recommend the store sure it will not last purchase in this store. PS. colleagues from Poland please comments native language-bierzcie example eg. with Rosjan, this shopping facilitate others. great pozytyw again!!! good thing. шла алматы to 32 days. the ordered teenager 168 cm medium somatotype. великовата slightly, but it is quite good. 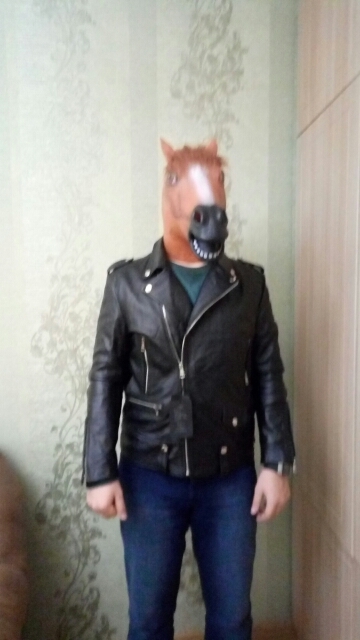 jacket received. 4xl this 50размер russian. 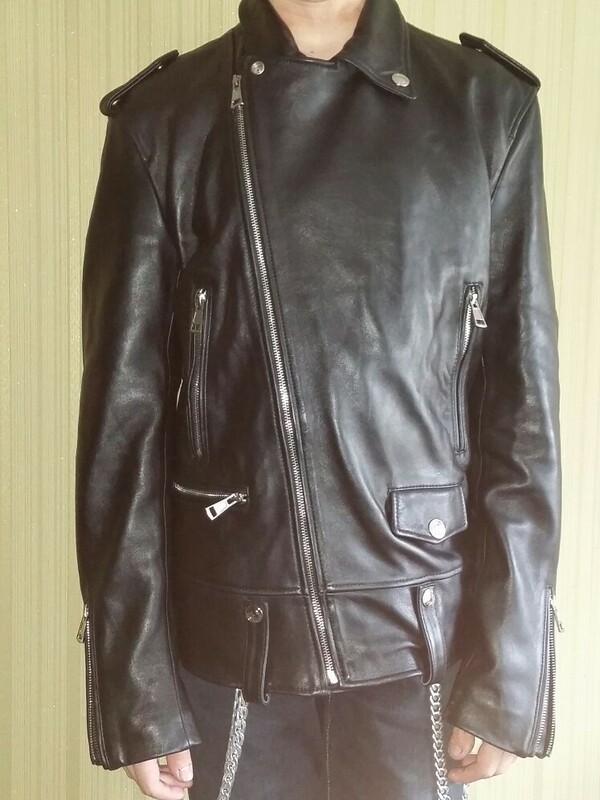 shoulders 50 cm, back sleeve 68 cm length 68, to the volume 56х2 jacket bottom 112 cm thick 0.6-0.7mm. classic tailoring jackets. below left side pocket real. 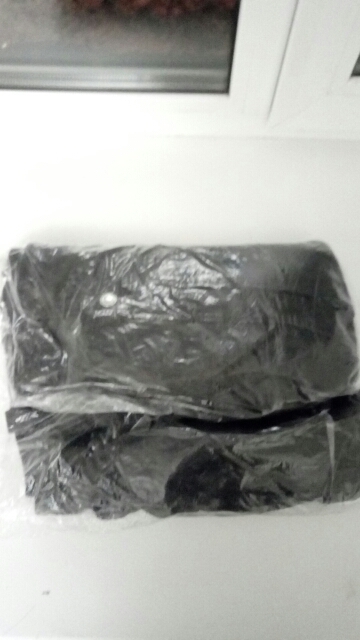 weight 1.1 kg. повседневно can wear light. this drive of thick jackets надоела skin can to summer evening. сшита neat. 182, 87 weight. тоненький впору is the sweater. 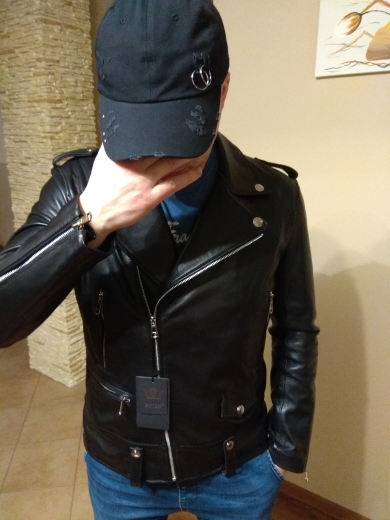 quite fine leather genuine учётом money that these. all of good luck. 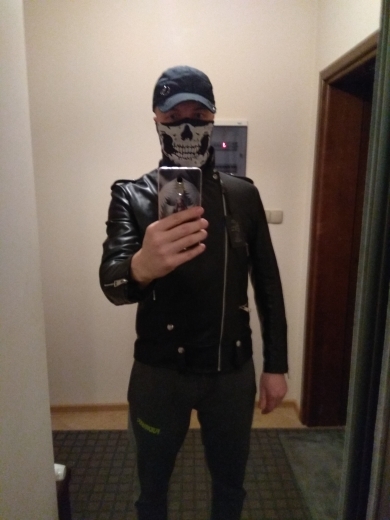 my size by the store выбирали parameters, seller recommended m sweater with light and l, t-shirt in tailgating turned (height 172, weight 62, sleeve 63, 100 coverage). skin delicate, sleeves narrow, collar button отворотах ornamental. оденешь покатушки not on, only for walking. I had to 16$ extra tax. excellent product. the store nailed it the my size… the quality is optimal. style g-eazy, classical fine. 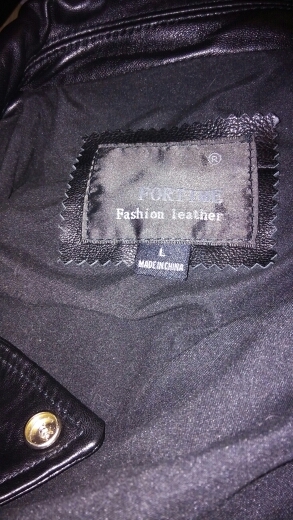 jacket received. 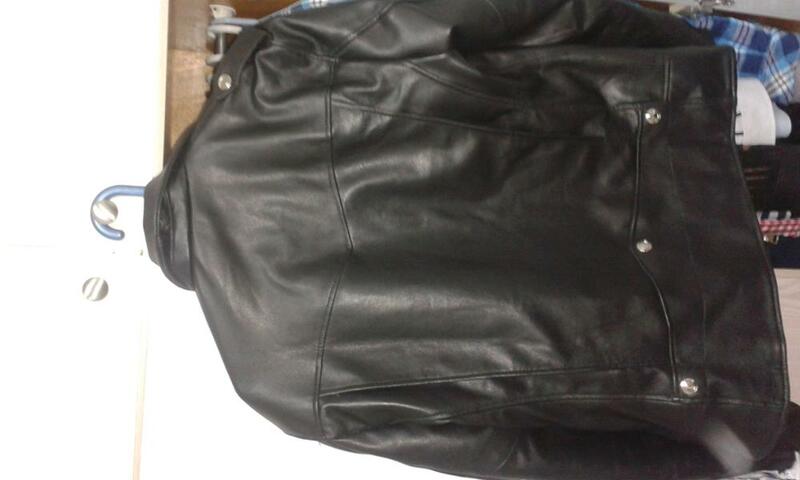 very soft leather thin. summer лёгкую as specially used to take, worn on the calculation with t. xxl taken though wear l. tailgating just fit. i rise 176 cm weight 86 kg, chest 112 cm. buy very satisfied. pretty order come. прдавцу thank you very much.